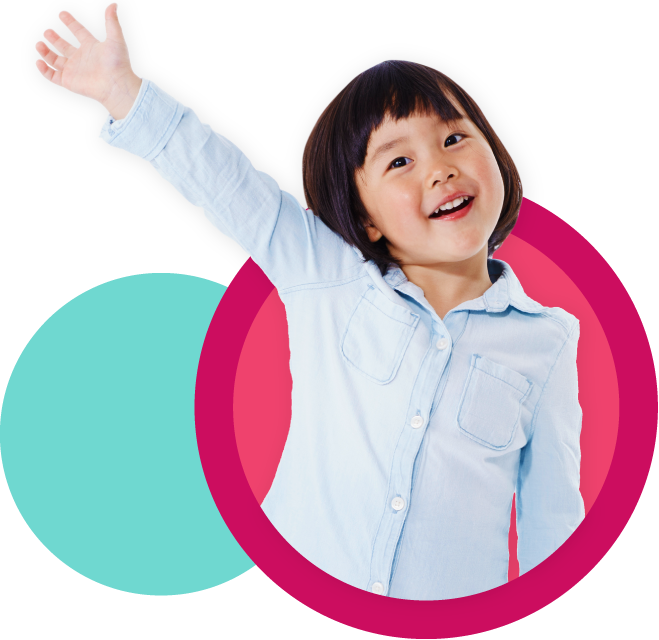 Gain inspiration to be the most effective teacher you can be using the best possible books and resources to support children's learning and development. Visit the New Online Store! 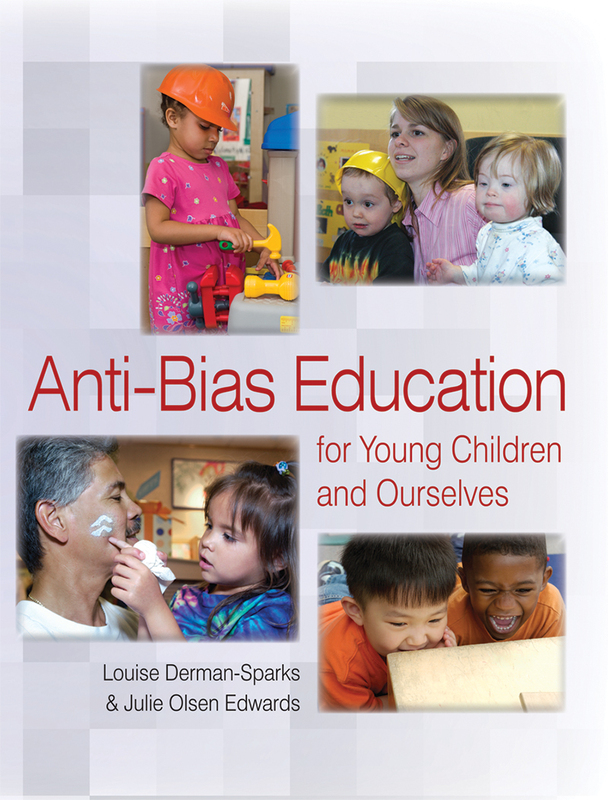 Purchase the best books and resources to support young children's learning and development. 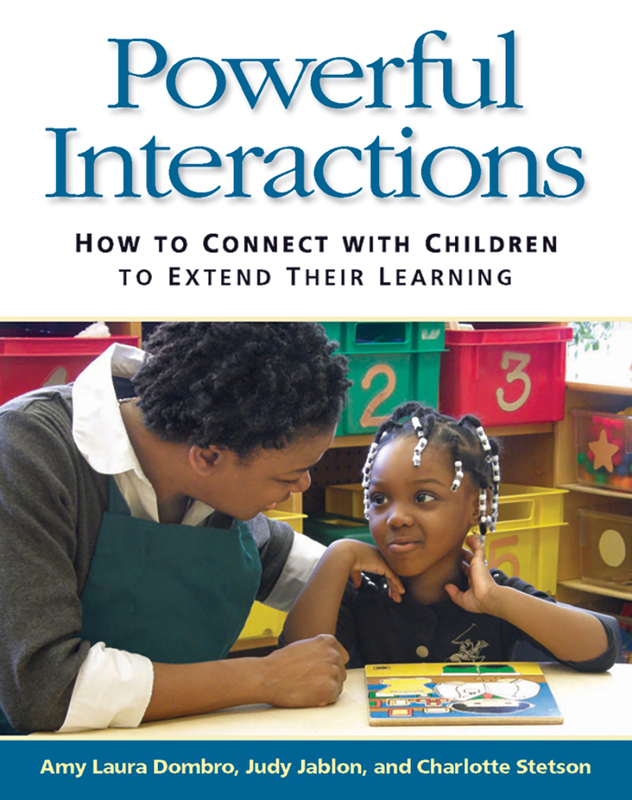 Looking to write a book with NAEYC? Please review our guidelines for submitting a proposal and writing a manuscript. Get more information about how to request Permissions, Desk Copies, Alternate Formats, and Author Event Book Orders. 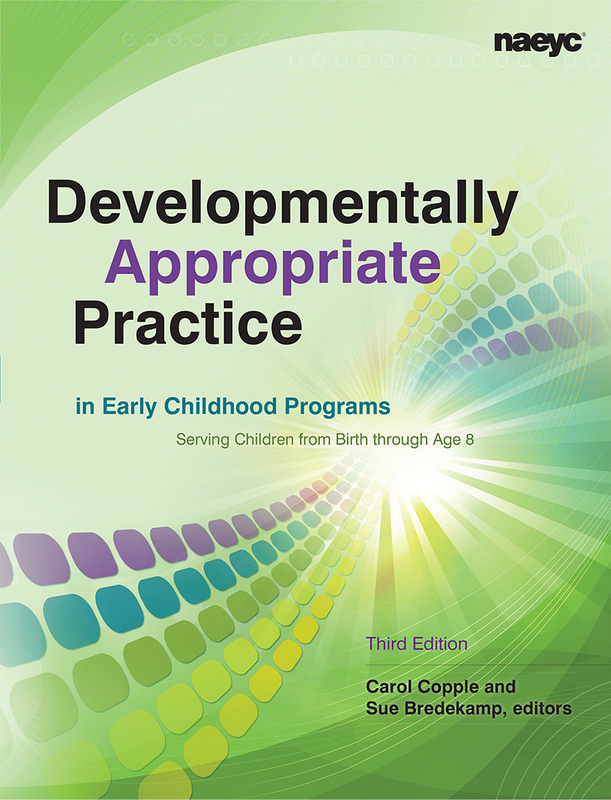 NAEYC publishes well-respected books that reflect the latest research on a range of topics in early childhood education. Take a look at our book recommendations! For information about ordering our resources, please go here.